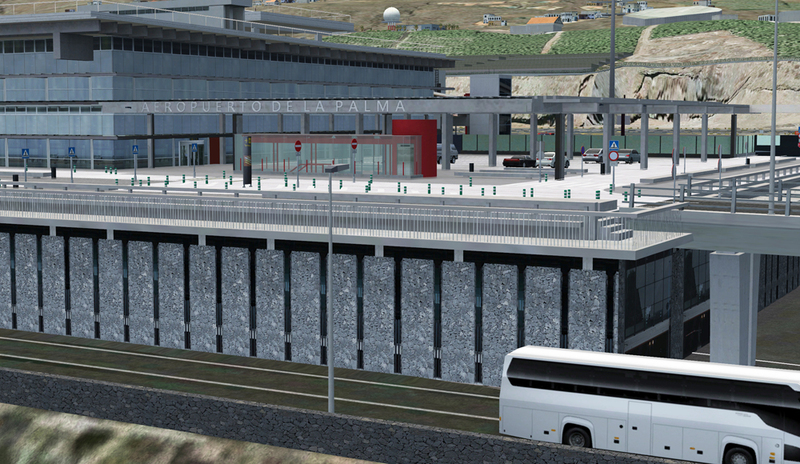 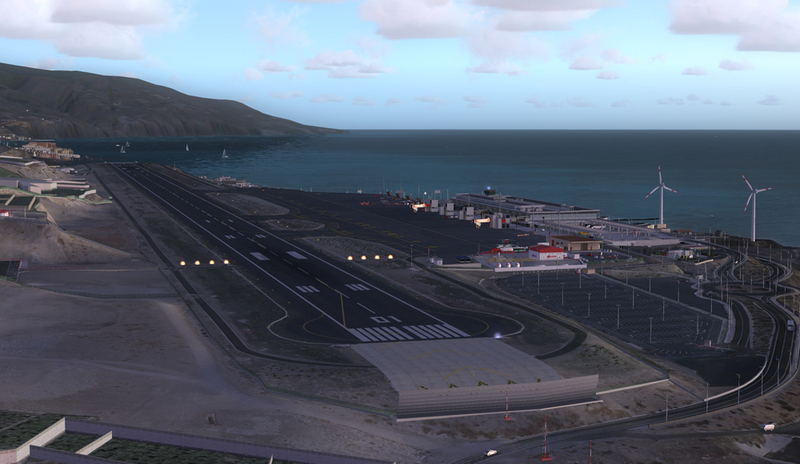 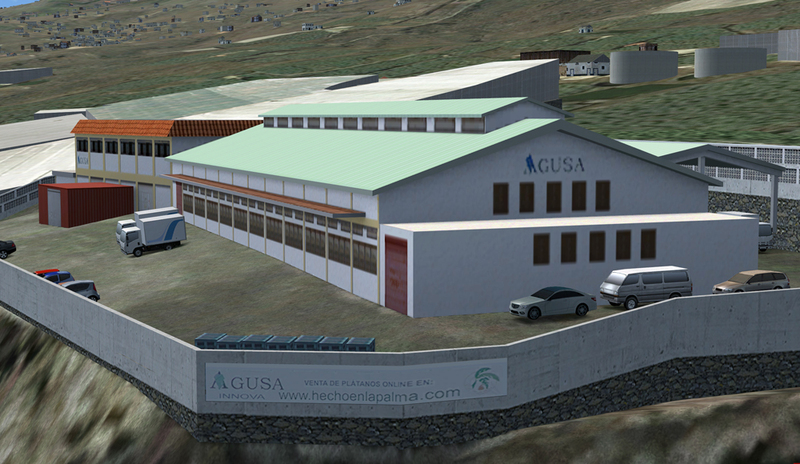 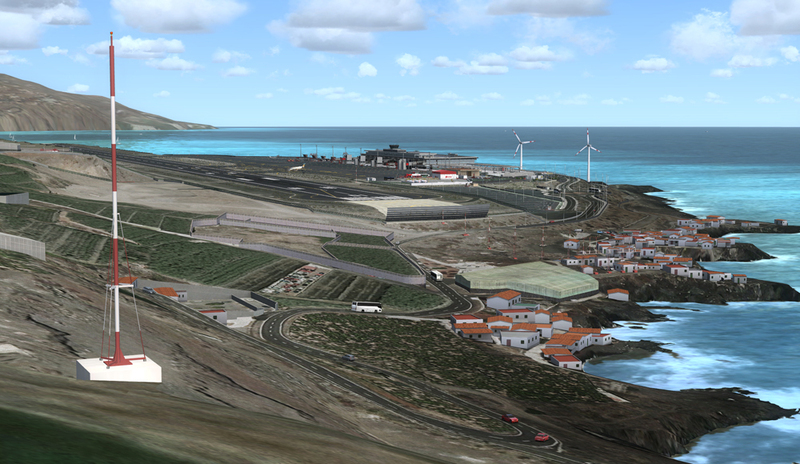 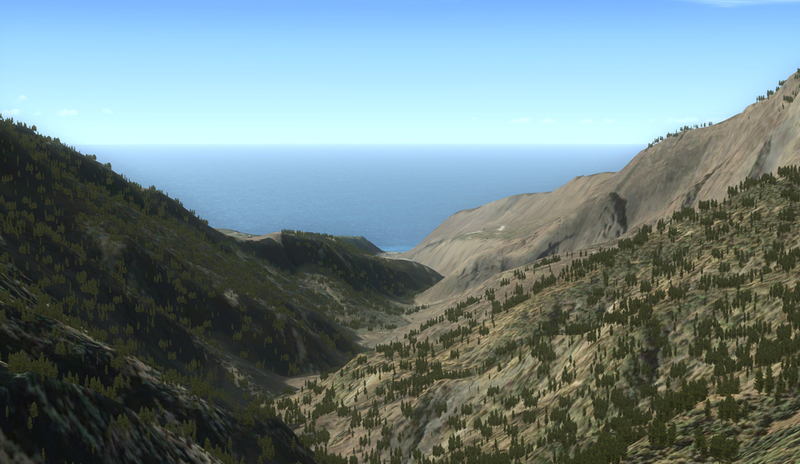 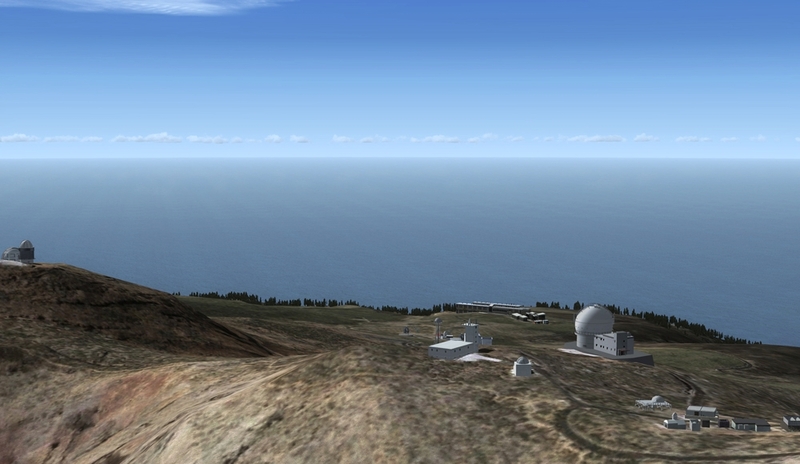 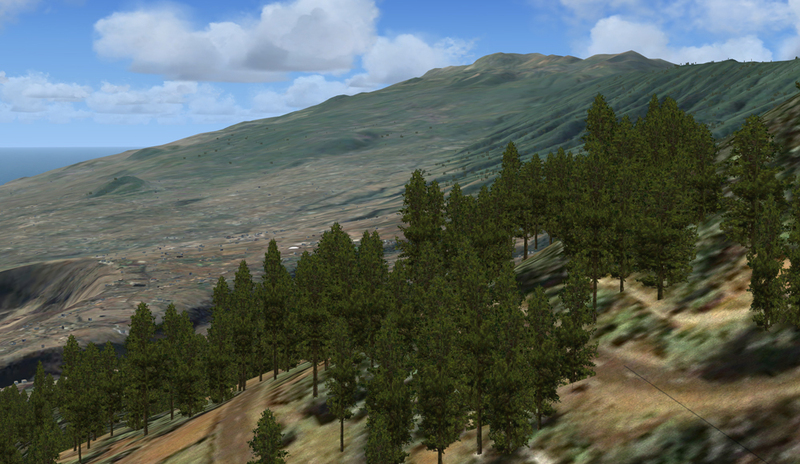 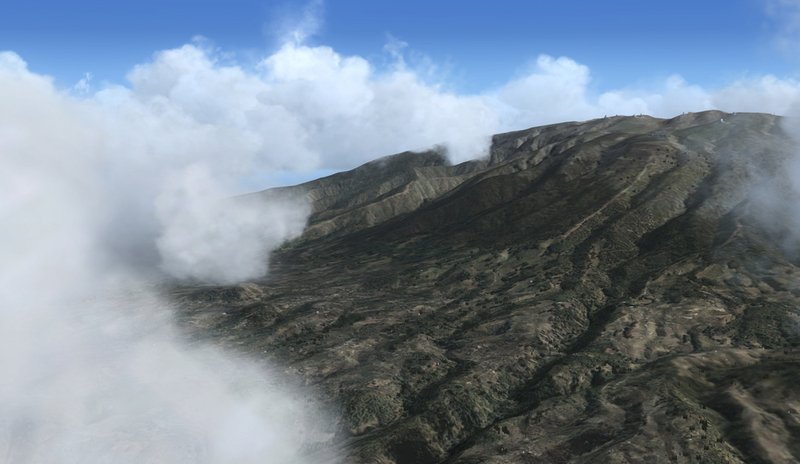 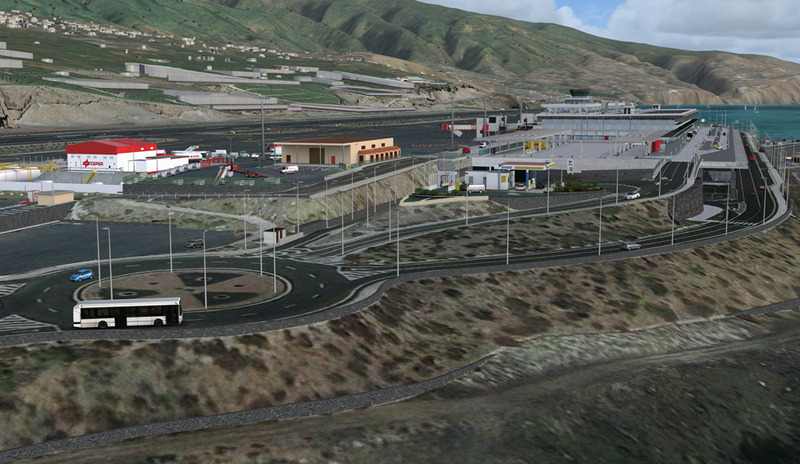 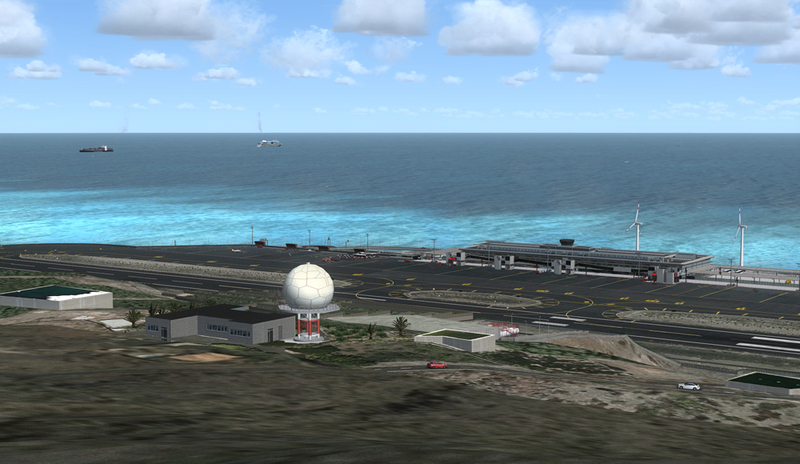 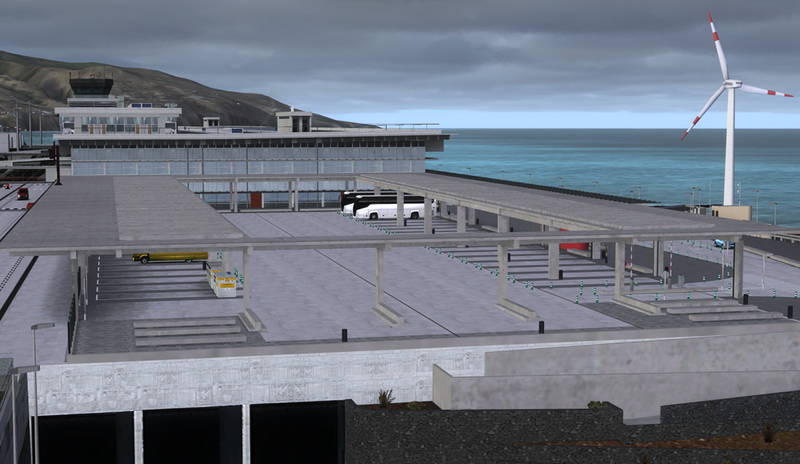 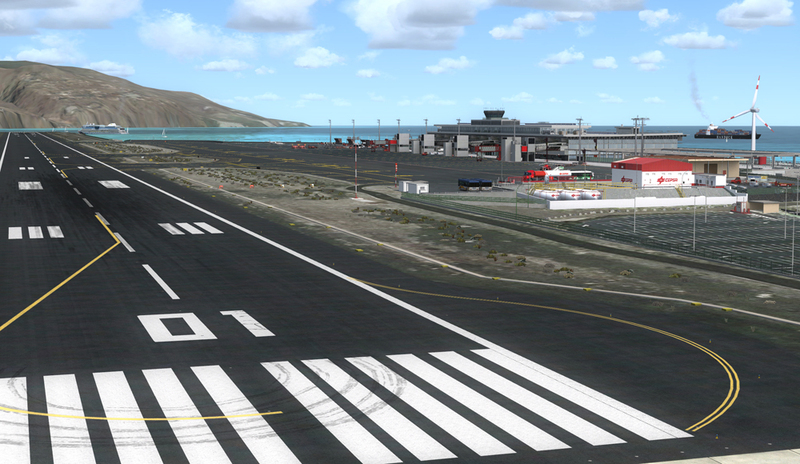 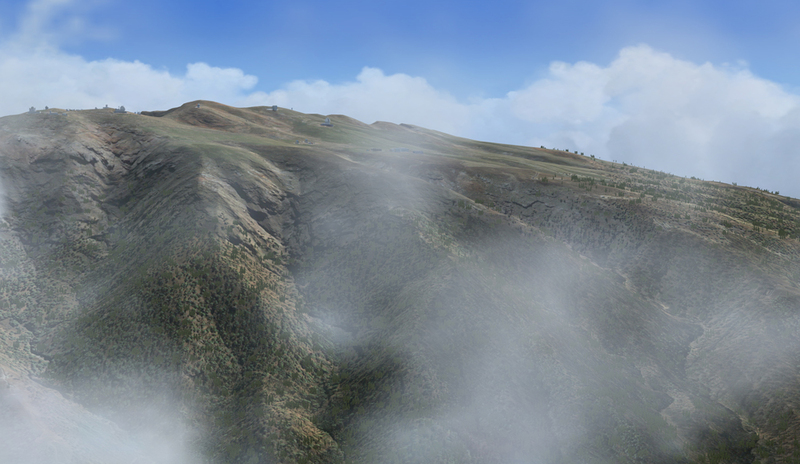 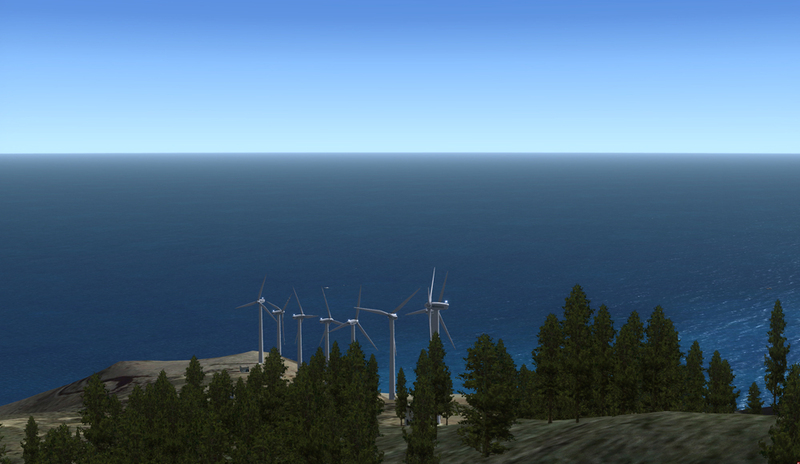 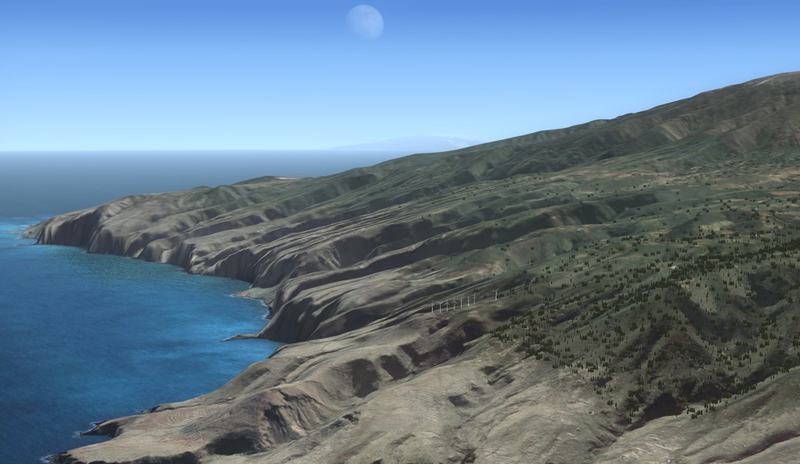 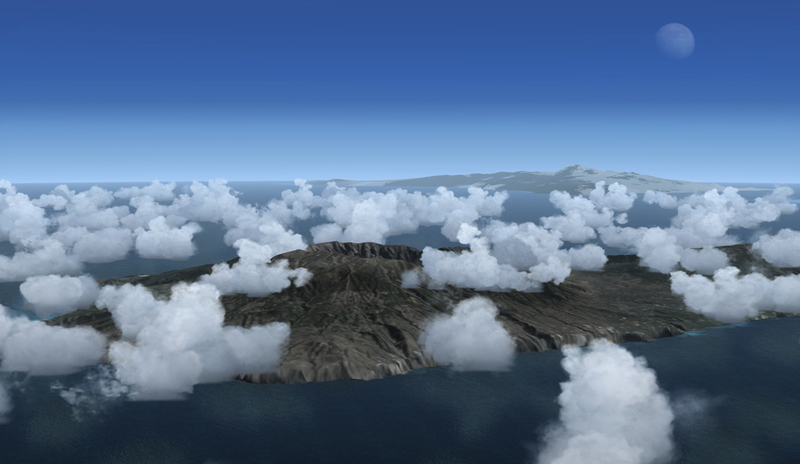 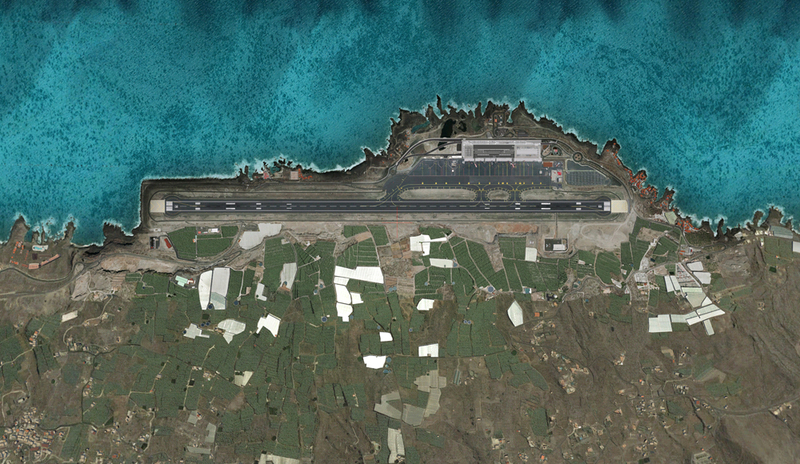 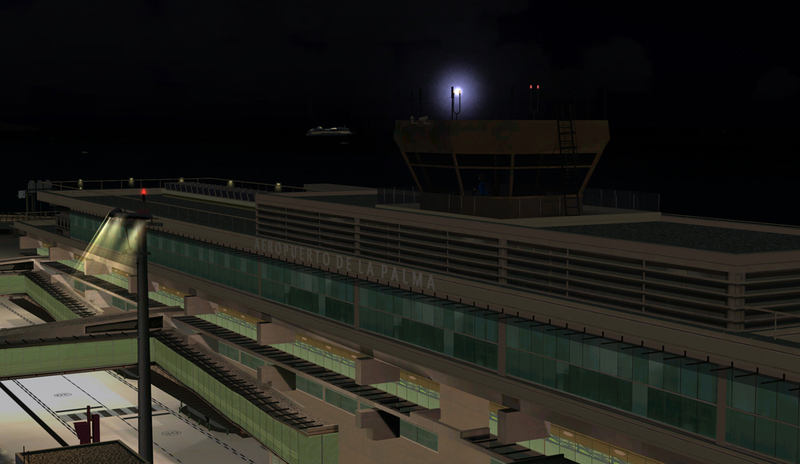 Product information "La Palma X"
La Palma, the next sequel of the "Canary Islands" scenery series by SimWings for your Flight Simulator, is now awaiting your visit. 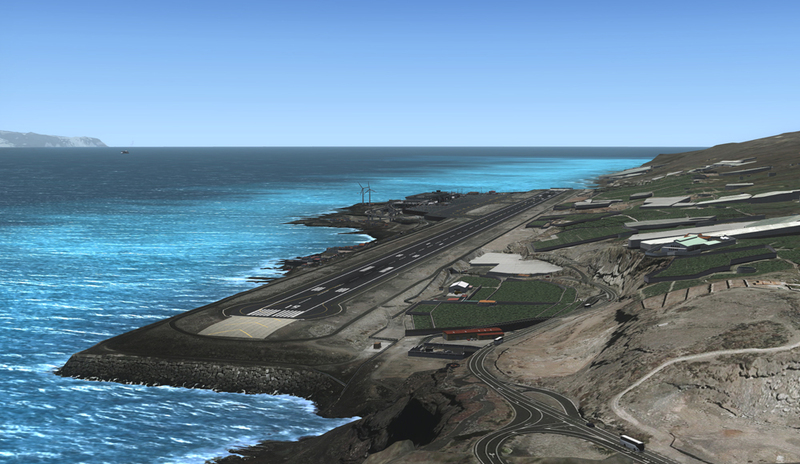 Nick named the "Green Island" for its vivid vegetation, the add-on comes with a high resolution ground texture, a perfect 3D ground mesh and a completely realistic airport rendering. 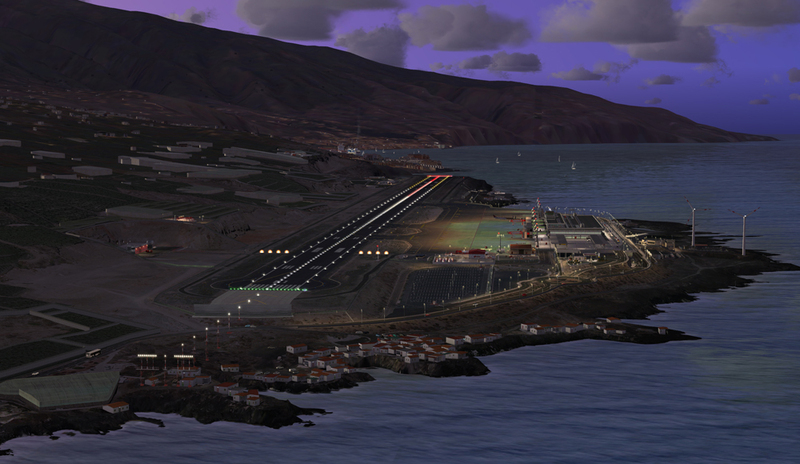 Enjoy the beautiful approach during day, dusk or night. 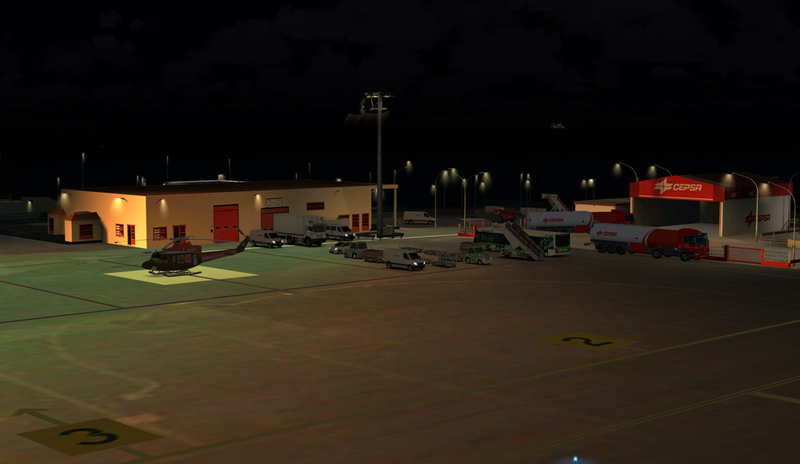 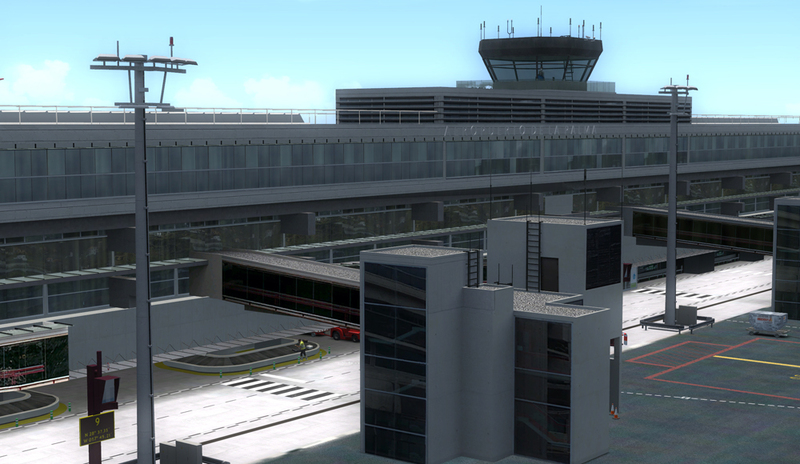 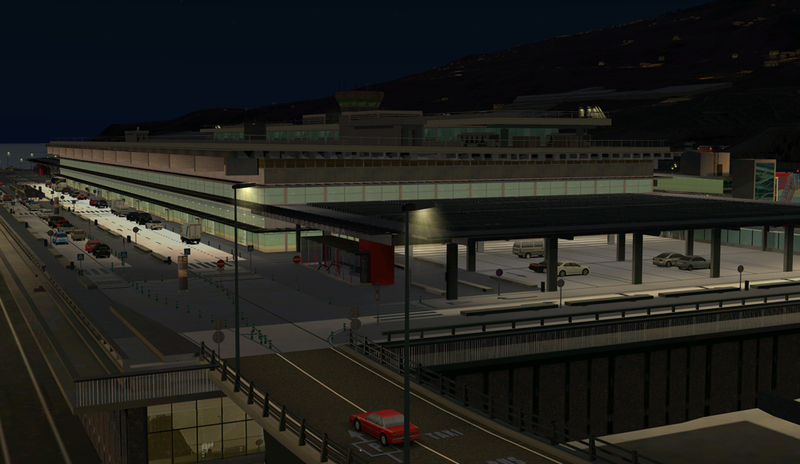 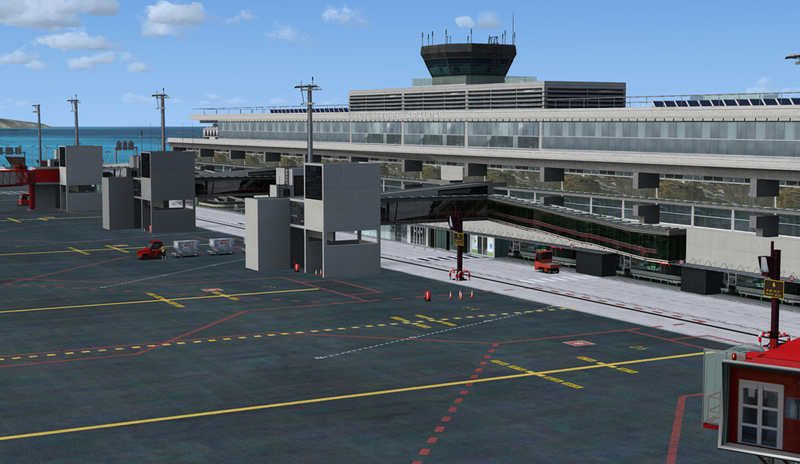 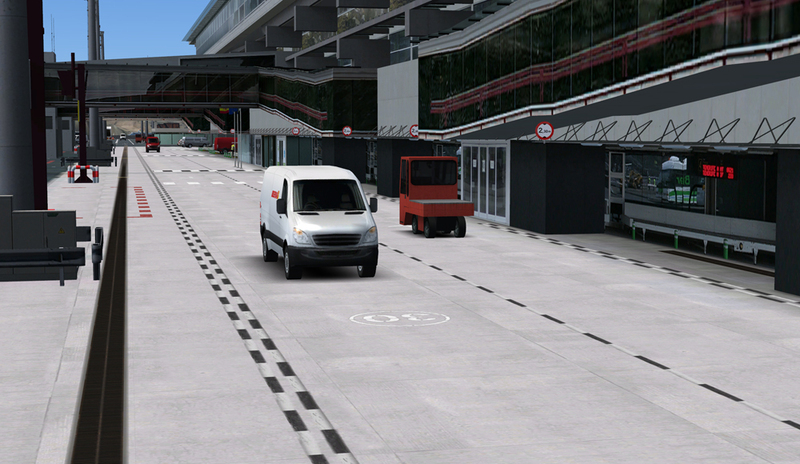 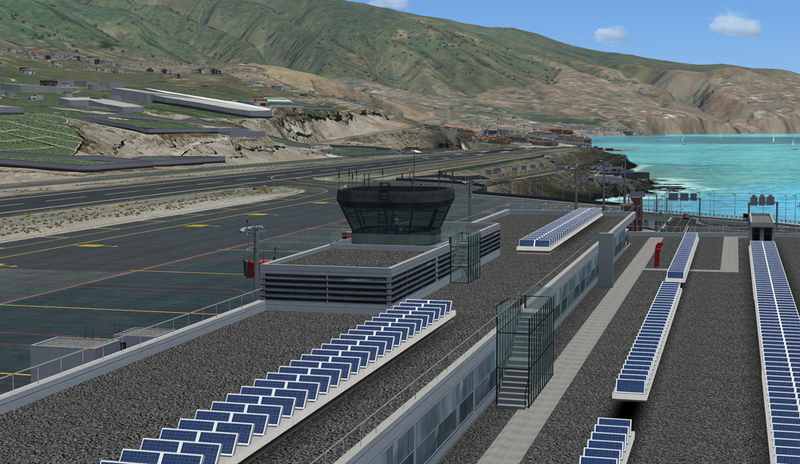 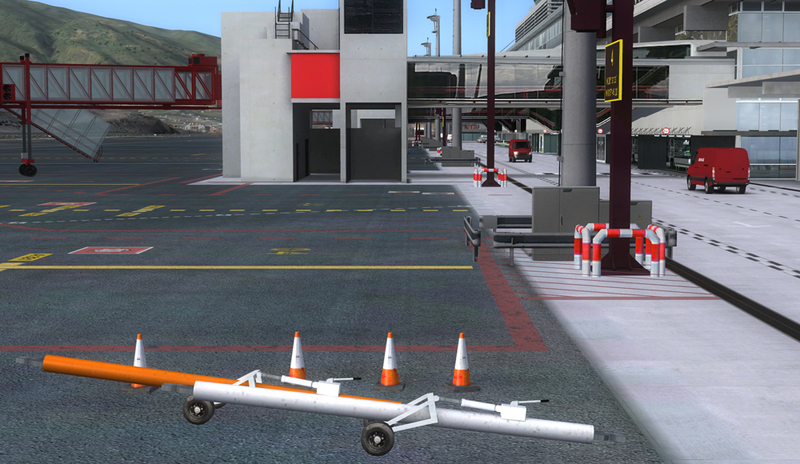 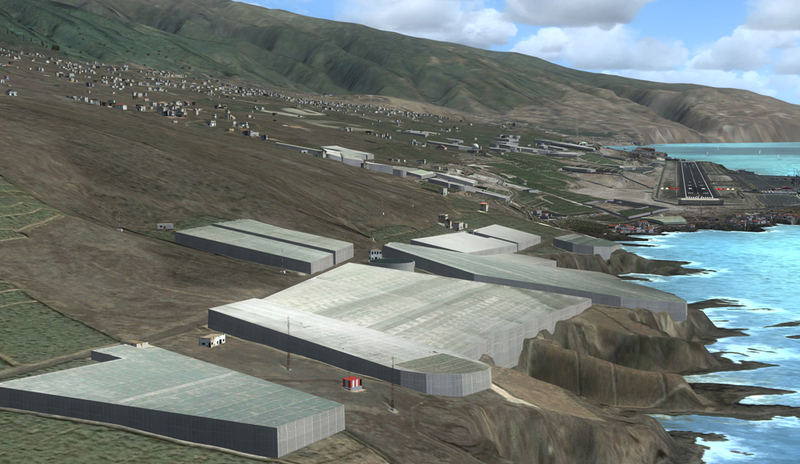 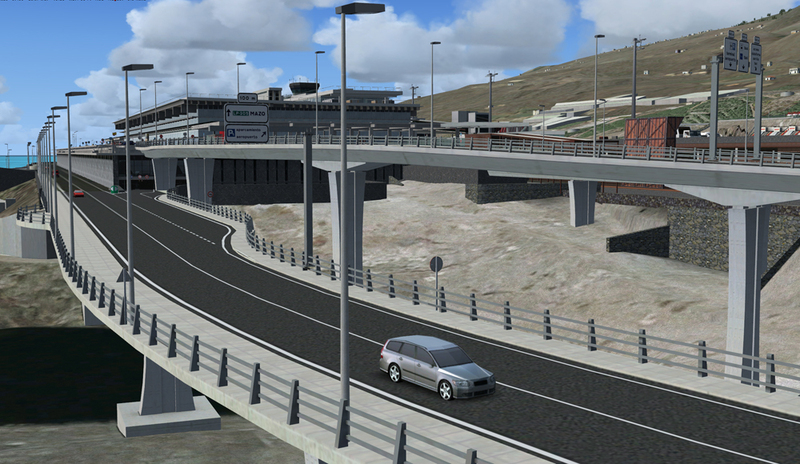 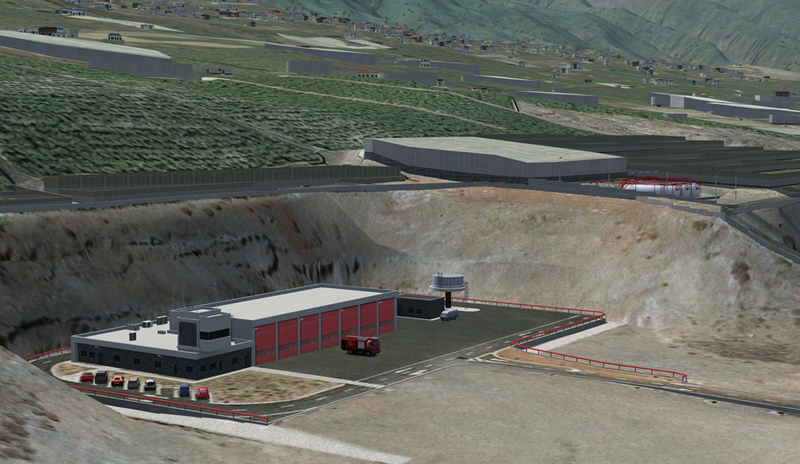 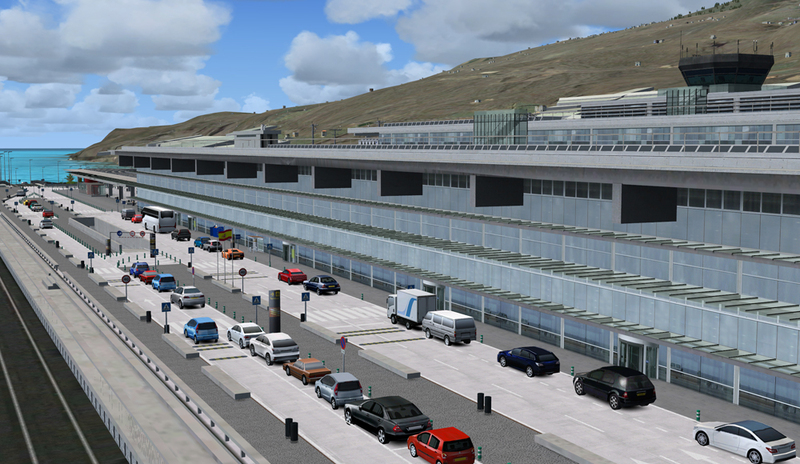 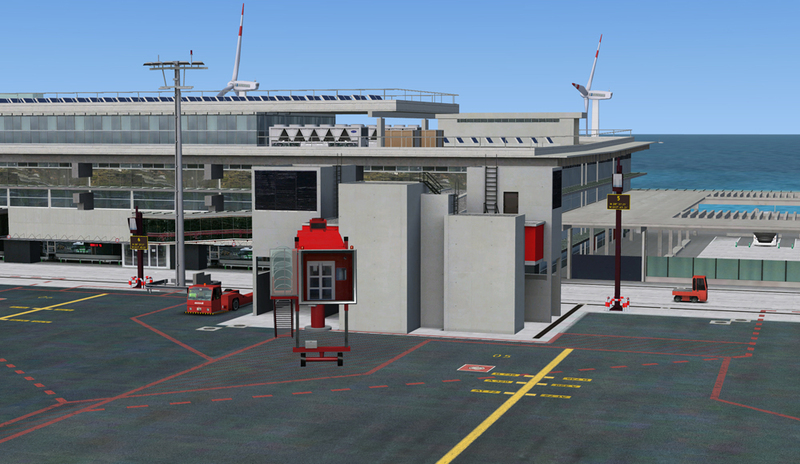 AESLite completes the package with dynamic airport traffic. 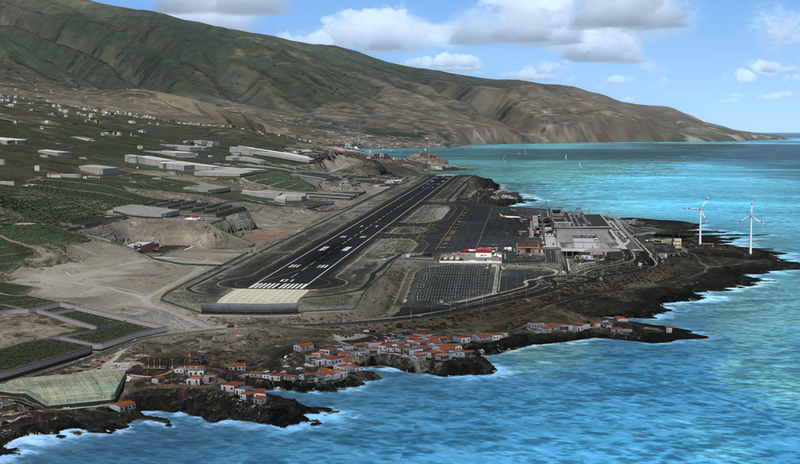 Compatible to FSGlobal 2010, Ultimate Europe/Africa and Airhispania. 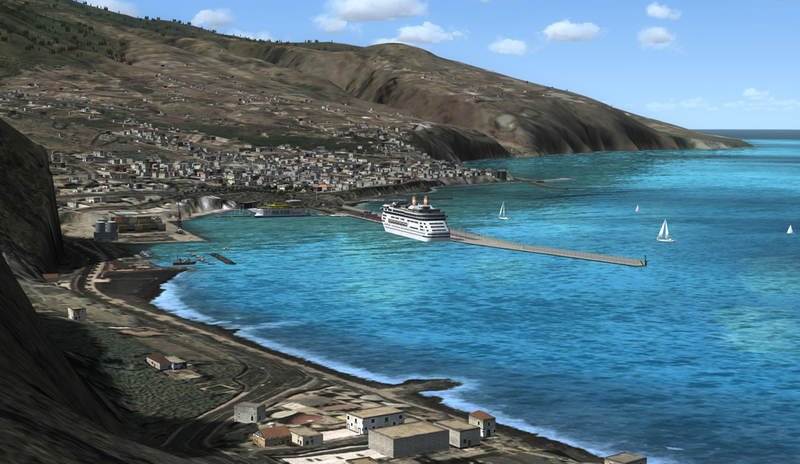 "Either you’re going on holiday this summer and want to discover the island or you just want a new exciting destination, this add on is a must have. 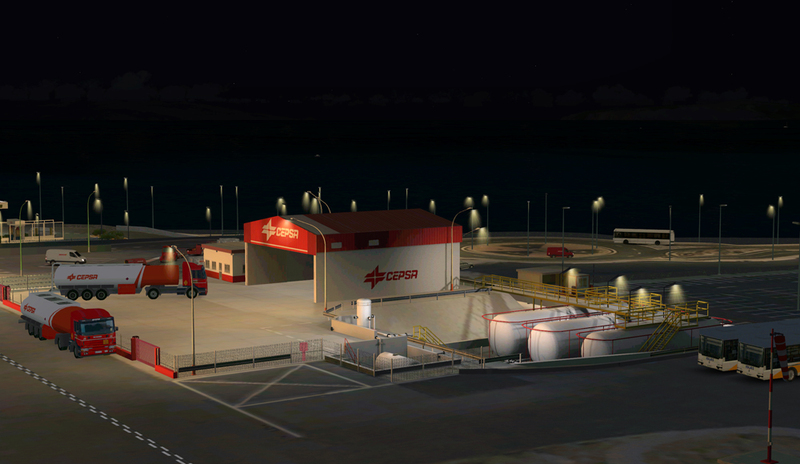 It’s packed with lots of details, and runs very well on even less powerfull rigs; I was well surpised by this and Sim-Wings did an outstanding job cant wait for their next development ." 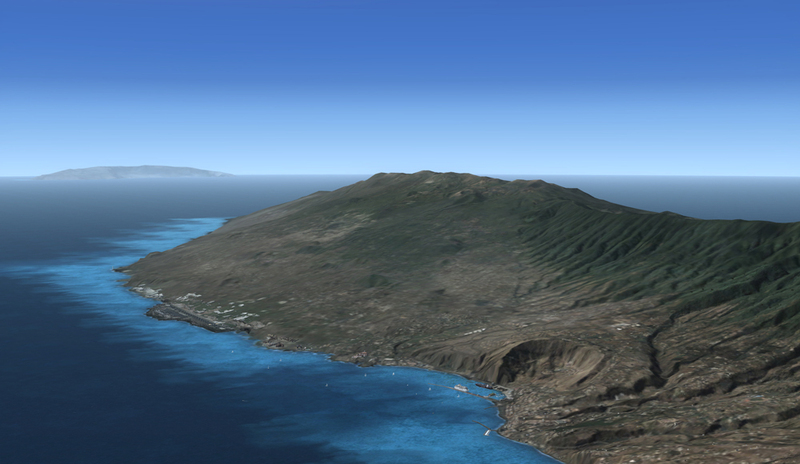 Related links to "La Palma X"